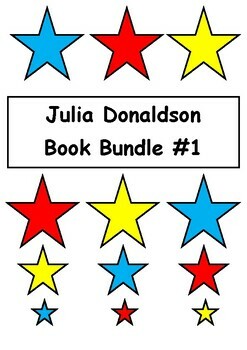 This resource includes 10 Julia Donaldson books. All the books in the bundle are available for purchase individually in our store. By buying them in this bundle you get the same resources at a discounted price. 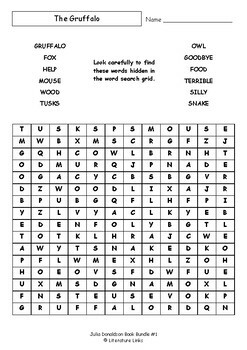 Please see each book in our store for a preview of the worksheets included in the resource. 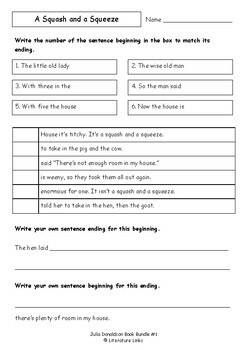 This PDF file contains worksheets that are primarily comprehension and vocabulary based. 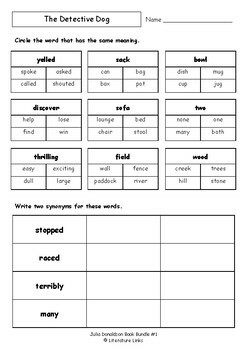 This enables teachers to provide students with meaningful experiences with the text and further develop their literacy skills.